Even though there's a whole load of fitness trackers, smartwatches and running monitors on the market - one more can never hurt. And if you've been waiting to get your hands on Jawbone's now mid-range stat tracking UP3 band, you're in luck. If you live in the US, that is. 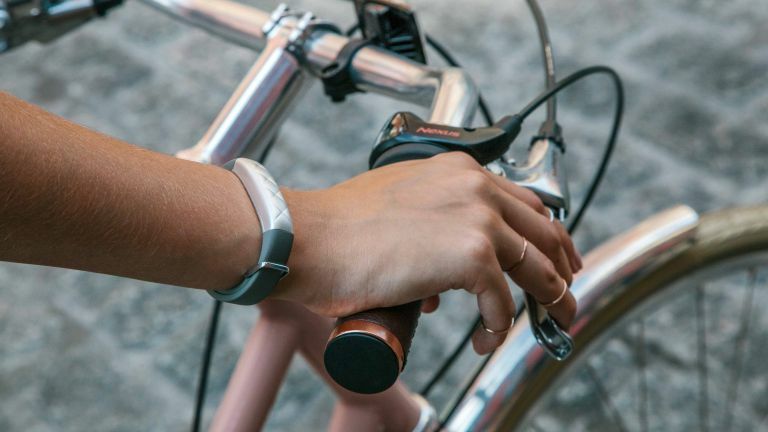 Jawbone has finally announced that it is beginning to ship the wearable to US folk who pre-ordered when it was first announced all those months ago. If you haven't pre-ordered, then you're out of luck again. As new orders won't be shipped until mid-May. Us Brits are also no closer to knowing when we'll get the fitness band, as Jawbone hasn't specified any shipping dates yet. It's been a rocky road to release for the UP3, which was first announced in November 2014. It has been delayed numerous times due to issues with production and has seen its feature set cut, with it now only being 'splashproof' rather than 'waterproof'. Sorry, swimmers. In fact, in the time that has passed since the unveiling, the UP3 has gone from being Jawbone's high-end tracker to having to settle for a mid-range spot, as the NFC and wireless payment toting UP4 now takes that crown. But, it's still a capable piece of kit that we're looking forward to trying out. Aside from the usual calorie counting, step tracking and slumber monitoring, Jawbone has kitted the UP3 out with some nifty new skin and ambient temperature sensors. It can also keep an eye on your BMI, hydration and breathing thanks to biomimpedance tech. Jawbone UP3 review: is this attractive lifestyle band a worthy rival to Fitbit Charge HR? Stylish and packed with sensory tech, but does the Jawbone UP3 justify its relatively high price?